New Holidays Around the World Marketplaces – Explore what the holidays taste like around the globe at five new marketplaces: indulge in duck confit and dumplings from the Alpine Haus Marketplace, celebrate with the shredded beef tamale from the Three Kings Feast Marketplace, toast with Williams Punch from the Germany Marketplace, and more. 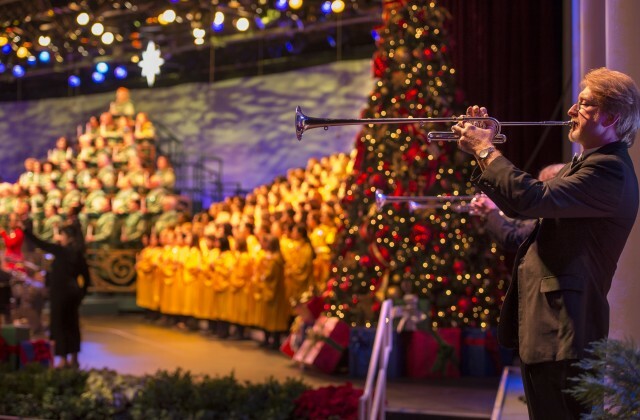 A cherished Epcot tradition, the Candlelight Processional captures the spirit of the season in the retelling of the Christmas story by celebrity narrators, accompanied by a 50-piece orchestra and choir. The Candlelight Processional is performed three times each evening, 5:00, 6:45 and 8 p.m. at America Gardens Theatre from Nov. 25-Dec. 30. Narrators in 2016 include Neil Patrick Harris, Whoopi Goldberg, Stephen Curtis Chapman, Meredith Vieira, and Cal. Ripken, Jr. 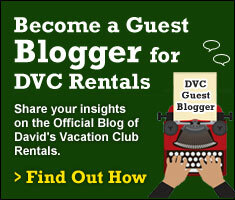 Candlelight dinner packages are available through Disneyworld.com/holiday. 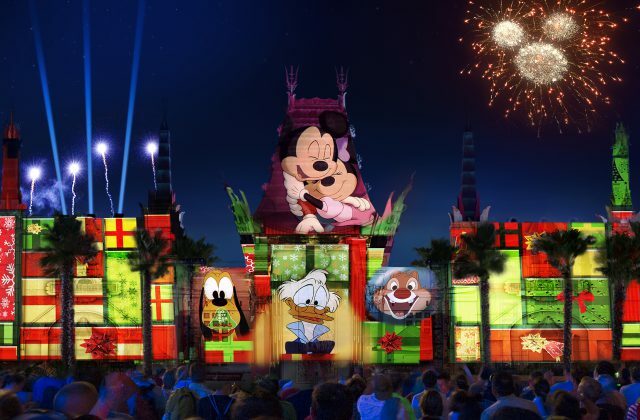 An all-new nighttime spectacular, “Jingle Bell, Jingle BAM!,” premieres at Disney’s Hollywood Studios Nov. 14-Dec. 31, sending beloved Disney animated characters on a spirited yuletide adventure to get Santa back to the North Pole in time for Christmas Eve. “Jingle Bell, Jingle BAM!” combines state-of-the-art projections, fireworks, special effects and Christmas music to create a dazzling, one-of-a-kind holiday experience for guests – capped by a special message from Santa himself. A new dessert party themed to the show will be offered nightly, one hour prior to each performance, in the courtyard of the Chinese Theater. Guests who book the “Jingle Bell, Jingle BAM!” Holiday Party enjoy holiday-inspired snacks, decadent desserts and specialty beverages. 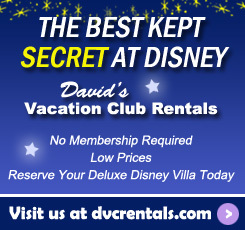 Guests can call 407/WDW-DINE or visit Disneyworld.com to reserve their spot (November 14 – December 17, $69 adults, $39 children, including taxes and gratuities; December 18-31 $79 adults, $45 children, including taxes and gratuities). New for 2016 is the opportunity to meet Santa Claus at the Once Upon a Time shop. 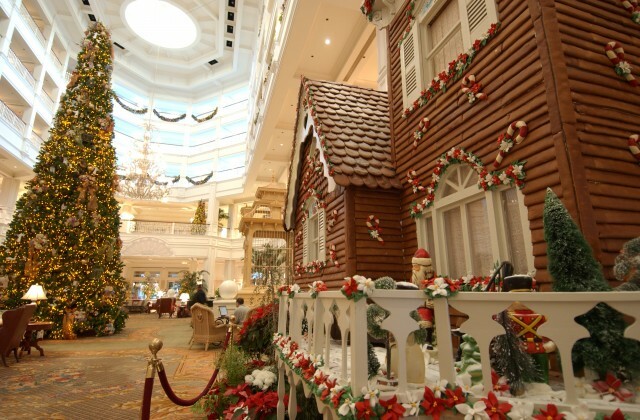 The beautiful and vintage setting reflects the bygone days of Santa’s visits to the great department stores across the country. Mickey and Minnie don their holiday best to meet and greet guests at Adventurers Outpost. Their friends Santa Goofy, Baloo, King Louie, Donald and Chip and Dale also show off their holiday finest. 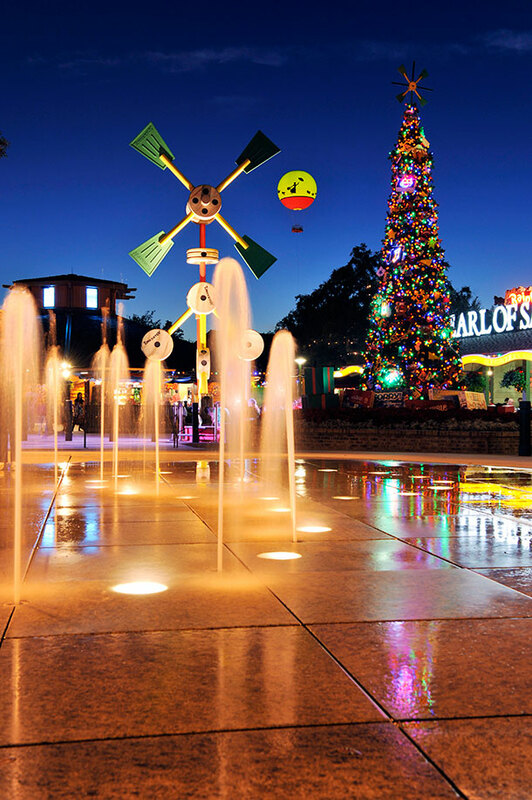 With a multi-year makeover nearly complete, every corner of Disney Springs is wrapped and ready for its first full season of holiday cheer. 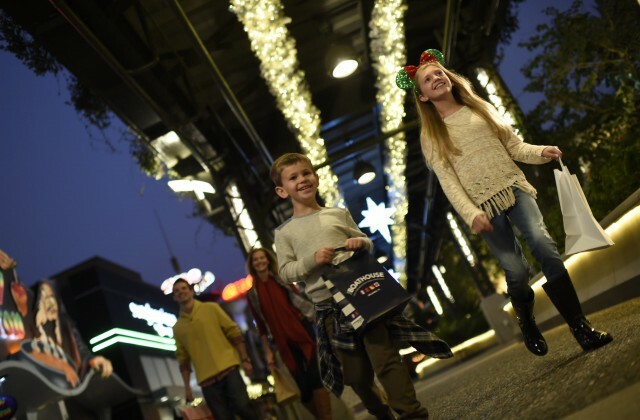 Disney Springs becomes “the place to be” as each of its four neighborhoods is transformed through festive décor, entertainment and holiday shopping at exciting new retail locations, from name-brand to cozy boutiques to everything in between. At the Once Upon a Toy Fountain (Marketplace), toys have magically come alive for an interactive holiday dance party nightly on the plaza. 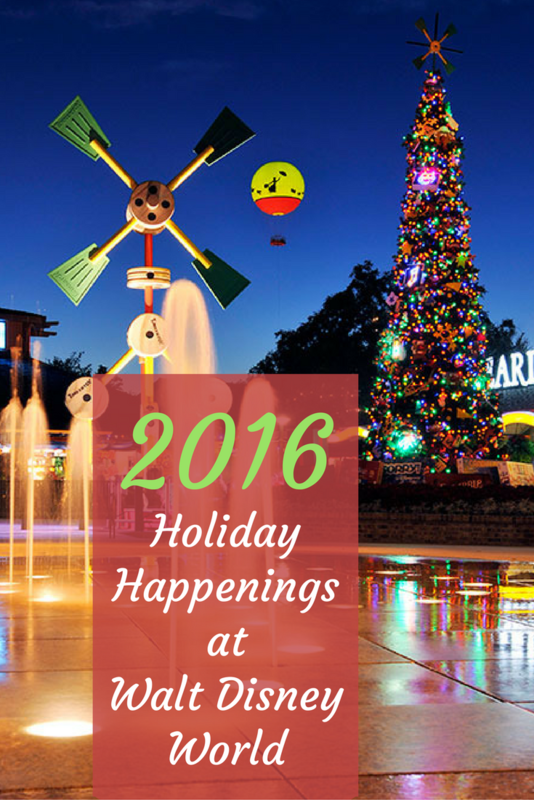 There’s pin trading, a nightly tree lighting ceremony and more. Marketplace will be a holiday shopper’s delight. 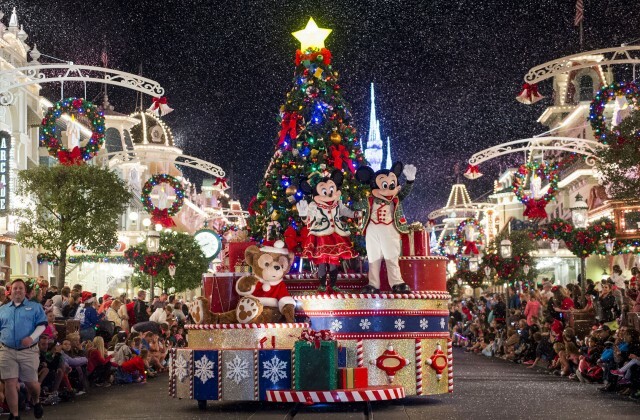 Seasonal offerings will fill shelves at Disney’s Days of Christmas, Art of Disney, Wonderful World of Memories, Marketplace Fun Finds and Marketplace Co-Op. Goofy’s Candy Co. is the place for yummy holiday treats. At Art of Disney, guests can find sketch artists doing holiday artwork. Meantime, some of the most recognizable names in retailing have opened their doors at Town Center, alongside venues unique to central Florida. No holiday is complete without a special dining experience. 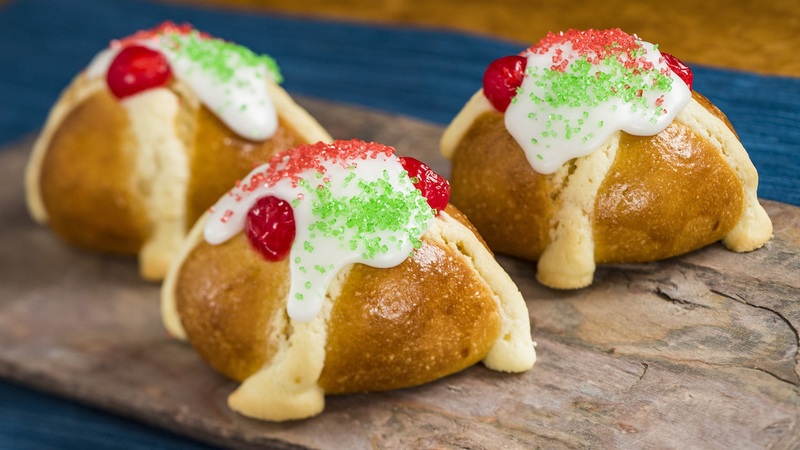 Holiday menus that celebrate the season may be found at restaurants throughout Walt Disney World Resort. 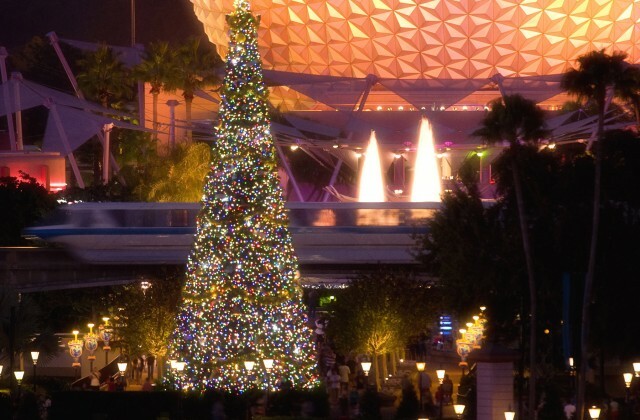 For holiday dining information and reservations, call 407 WDW-DINE. 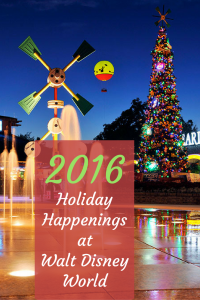 26 thoughts on "Winter Holidays at Walt Disney World: What’s New in 2016"
Love having this info all in one place for our upcoming trip!! Ellen Kristinek Kelly Ramsey! It’s getting close!! Jen Everett-Bowlby Joy Bevilacqua Alycia Bevilacqua Daniel Bevilacqua a good summary of the Christmas stuff to see. As busy as Disney is during the holidays, it still ranks as my favourite time to visit. A Disney Christmas is so Magical. 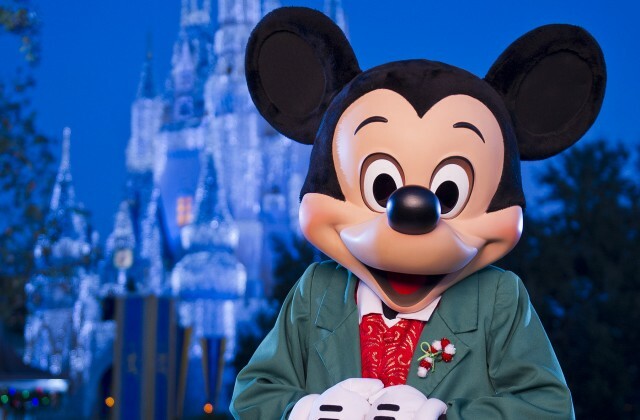 Some of our best family memories were made during the holidays with Mickey & Friends!